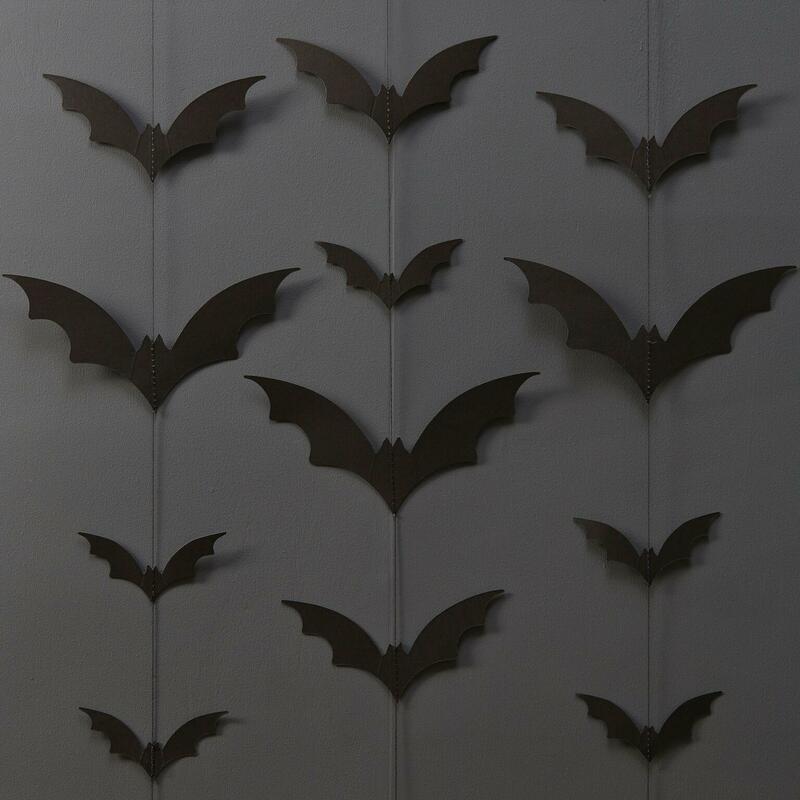 Try not to get too freaked out with this bat-filled backdrop! 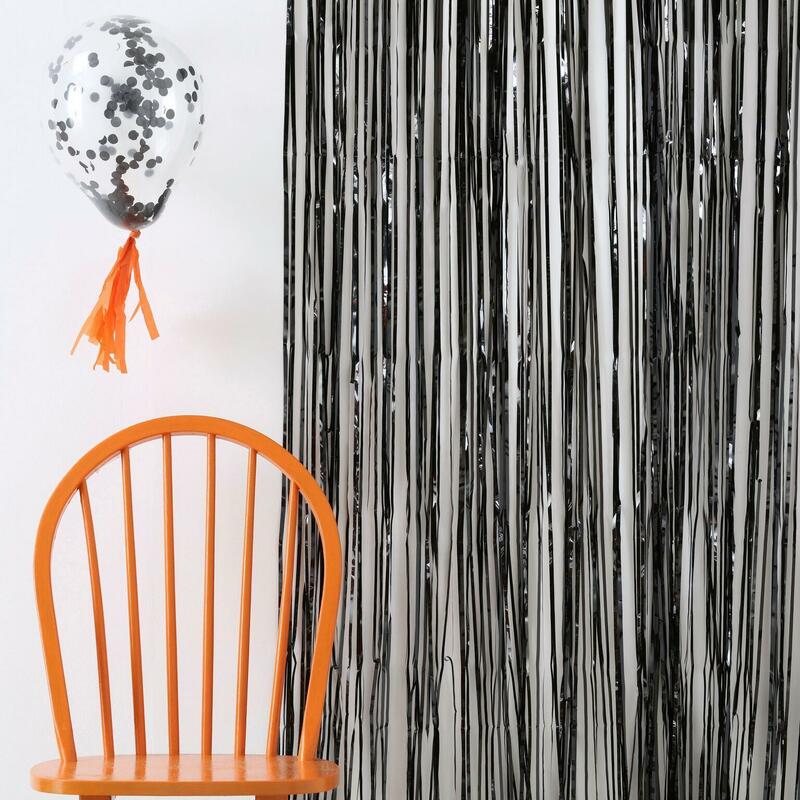 Our assorted Black Bat Backdrop will help get any Halloween venue ready for when all the ghoulish creatures arrive! Ideal for spooking up any Halloween party or buffet table! 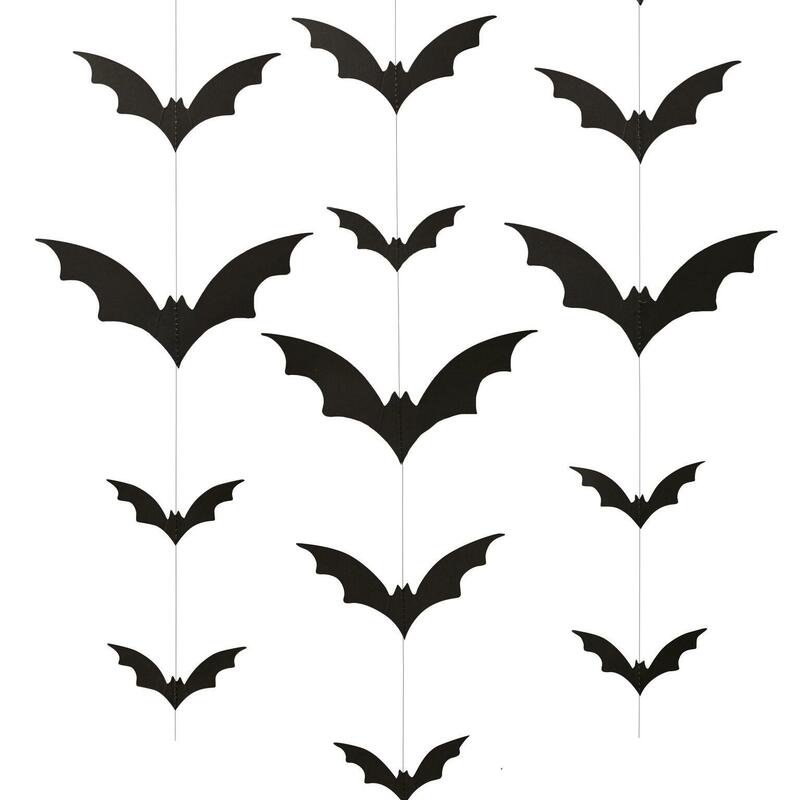 Each black string strand has assorted shapes of spookish card bats, giving you that ominous, spine-chilling feel to your Halloween party extravaganza, that everyone will love! Each pack contains x 6 2m strands and includes an inconspicuous weight to keep everything level.